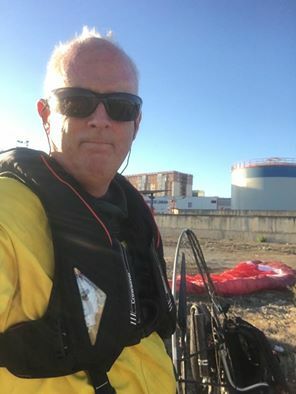 Paramotor flight from Ireland to Africa! 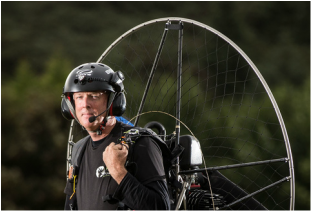 ​Oisin Creagh a self employed Architect is a Cork based Irish Paramotor Pilot with 10 years experience flying powered paragliders. ​GORTA-SELF HELP AFRICA Gorta-Self Help Africa is a leading international development charity with an expertise in small-scale farming and growing family-farm businesses. ​They are motivated by injustice, by their expertise in small-scale agriculture and family-farm business, and the opportunity we have to help small farmers change the lives of their families. 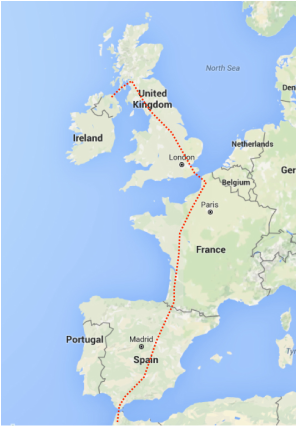 On the 16th September, after about two and a half weeks of flying, and 3000km later, Oisin landed with his paramotor in Africa, the North East tip of Morocco, in the Port of Ceuta, a Spanish Enclave opposite Gibraltar, after the short crossing of the Straits of Gibraltar from the Southern Coast of Spain.